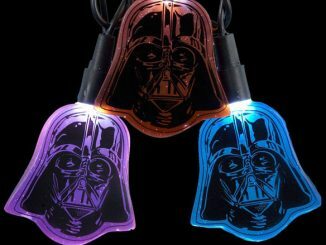 Nothing too fancy, but it should still be taken seriously…No, I’m not talking about Darth Vader’s lightsaber skills; I’m talking about this new Star Wars Darth Vader Watch. 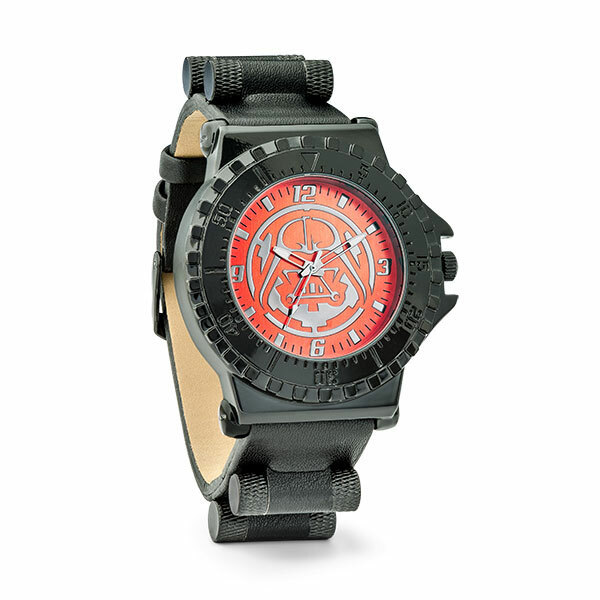 This officially-licensed watch features a red Darth Vader helmet on the faceplate and faux leather band with stainless steel case. 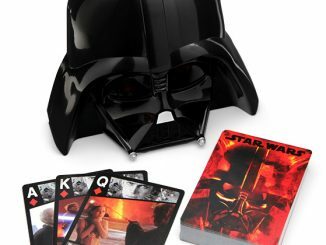 Join the Dark Side and sport this unique Darth Vader watch as you fight against the rebels and try to become one with the Force. 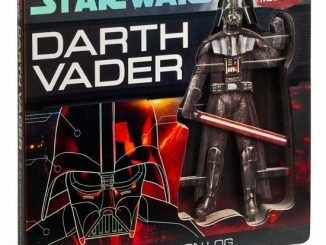 The last thing you want to do is be late for a Sith meeting with your new boss…I think we all know how that ends. 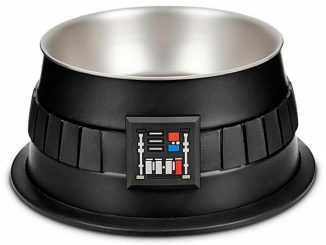 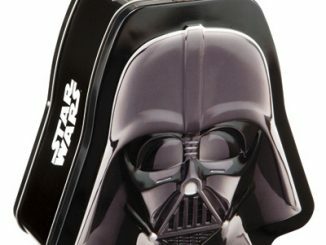 You can purchase this cool Star Wars Darth Vader Watch at ThinkGeek.com. 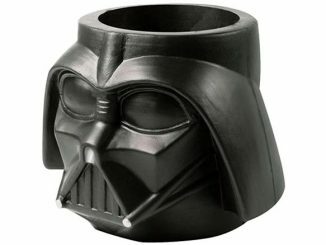 Don’t forget about break time. 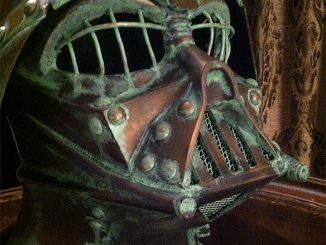 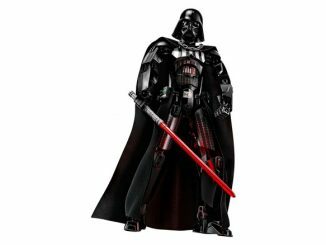 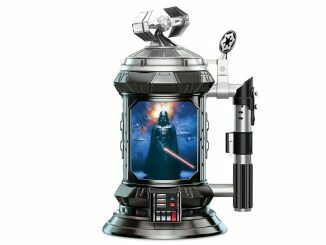 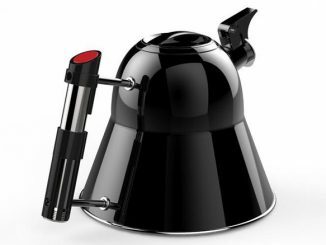 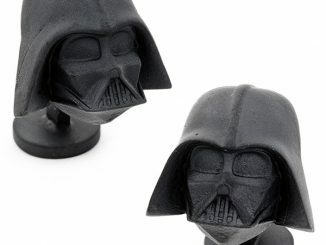 The Automated Star Wars Darth Vader Snack Dispenser is sure to keep you satisfied.